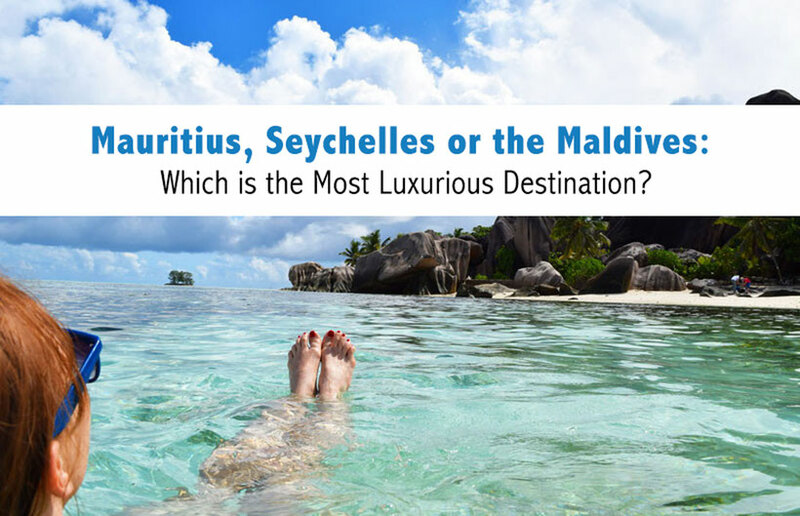 Mauritius, Seychelles or the Maldives: Which is the Most Luxurious Destination? Mauritius, Seychelles, the Maldives. All three conjure up images of white sandy beaches, elegant waterfront villas and of course, unimaginable luxury. However, which of these is truly the ultimate luxury destination? All three have loomed large in our collective imaginations and travel daydreams ever since they all started successfully marketing themselves as places to be for the rich and famous. However, it's worth looking at them individually to see which one deserves to take the crown as the ultimate luxury destination. You don't need to be a millionaire to visit these places, for sure, but it certainly helps. Let's take a look at all three, before deciding which one deserves the coveted title. 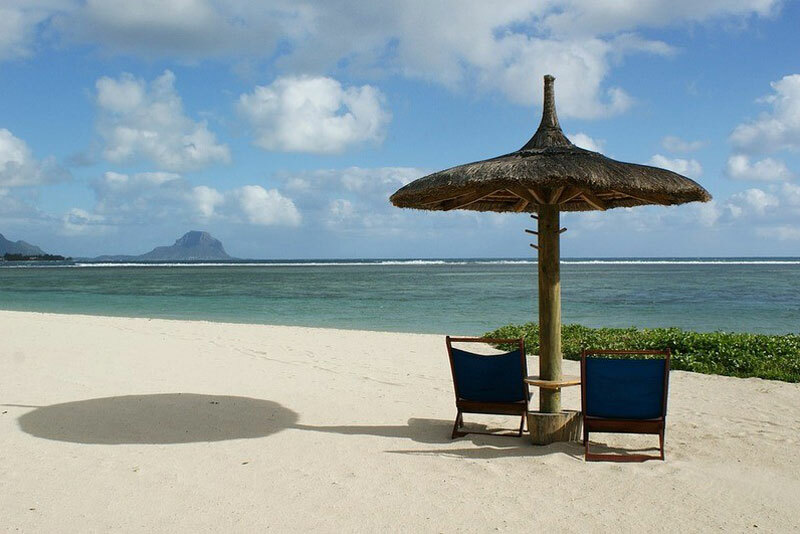 Mauritius, a stunningly beautiful melting pot of four islands nestled in the Indian Ocean, has long enjoyed a reputation as a paradise on Earth, with adventure writer Mark Twain once commenting that "you gather the idea that Mauritius was made first and then heaven was copied after Mauritius". However, the gates of paradise won't exactly cost you an arm and a leg, with some of the famous wood-thatched beach front rooms going for as little as $27 a night. Those looking for a little luxury and high-spending will certainly not struggle to find it; a night in one of the Ibiza-style modern floating villas at Mauritius' best-rated hotel, the One & Only Le Saint Geran, start off at $700 a night, with the premium villas going for thousands more. The Seychelles, a former British colony off the east coast of Africa, consists of 115 tiny islands, most of them packed with some of the most exclusive resorts in the world. An average meal out at one of the more tourist-oriented restaurants or hotel venues will cost around $200 for two people, while some of the resorts, such as the celebrity-packed Frigate Island resort, market their cheapest rooms at a whopping $4300 a night. There's a reason Seychelles is famous as one of the most exclusive luxury travel spots in the world, and is the dream destination of those hoping to win the lottery everywhere. The beaches here are unmatched, and the potential for celebrity spotting is similarly off the charts, so best start buying those lottery tickets! The Maldives consist of 26 coral atolls located off the coast of Sri Lanka, and are probably the top honeymoon destination on Earth. This may owe to the fact that this tiny nation is essentially made up entirely of spits of white sand and crystal blue waters, with the iconic stilted floating villas making up the bulk of accommodation on this most surreal of holiday hotspots. This set-up, combined with the fact that the weather is perfect pretty much every day of the year, has made the Maldives the top destination for elite travellers looking for perfect isolation and seclusion. There are dozens of exclusive private islands you can book, including the jaw-dropping Voavah by the Four Seasons, where prices start at $40,000 a night. 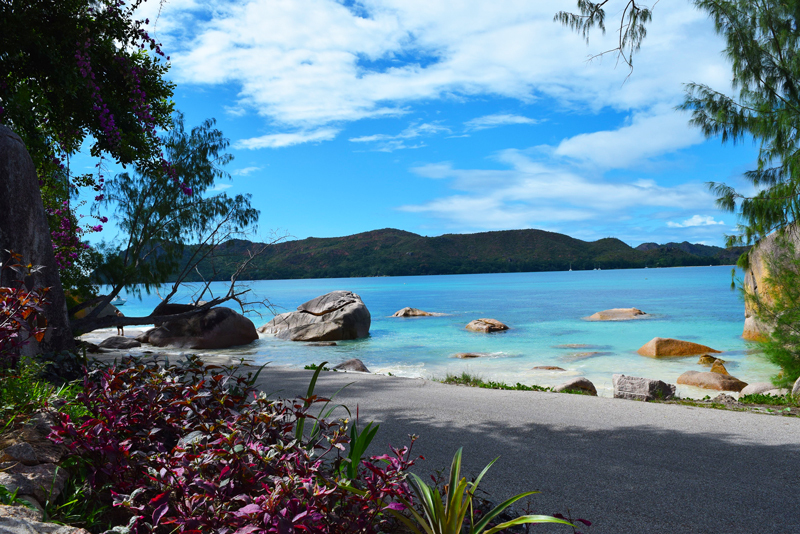 It turns out people will pay just about anything for their own slice of paradise, but in terms of sheer luxury, our winner here simply has to be the Seychelles. It's hard to beat this place in terms of prices, decadence and attendance by the rich and famous, so congrats Seychelles - you're the best! Have you been to these destinations or do you want to go? Let us know in the comments below!